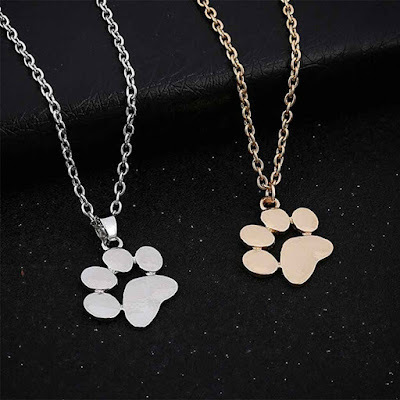 ADORABLE Paw Print Pendant Necklace - Only $1.55 + FREE Shipping! Check out these ADORABLE Paw Print Pendant Necklaces on Amazon for Only $1.55 + FREE Shipping! *This ships free, but can take a few weeks to arrive. 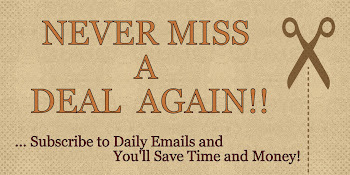 Check delivery times at checkout.